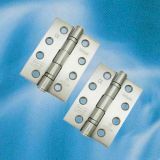 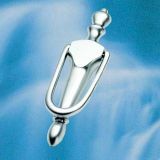 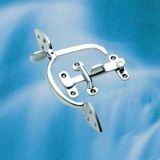 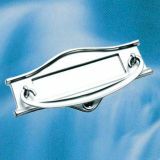 This range of Satin / Matt Chrome door and window fixings is made in the most traditional of methods by craftsmen adopting the skills of a by-gone age. 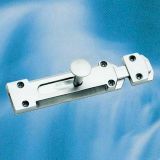 If your looking for mirror polished chrome products please see our other dedicated section. 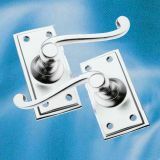 Each item is hand-cast in high quality Brass and then hand-finished before the application of a generous layer of Satin / Matt chrome which is then very finely brushed to give you products which will not only enhance your period or traditional home but will endure years of daily use. 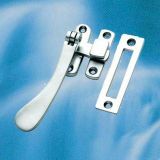 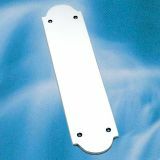 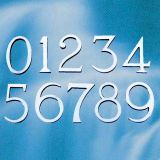 The following pages of Satin / Matt Chrome Door Handles, Door Hinges, Letter Plates, Finger Plates, Numbers, Bell Switches, Door Knockers, Door Pulls, Cabinet Handles & Escutcheons are of exceptional quality and importantly are, in most cases available ex-stock! 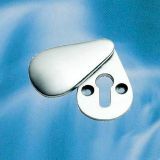 Satin Chrome Escutcheons, Door Pulls & Misc.